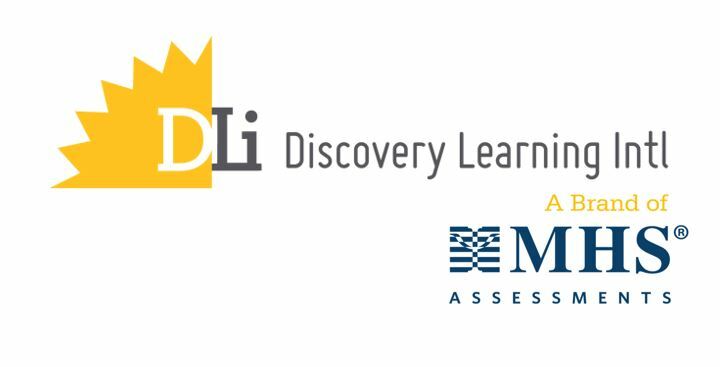 Discovery Learning International (DLI), a brand of MHS Talent Assessments, includes a portfolio of world class resources in the areas of leadership development and change management. These innovative leadership and organisational development tools have been developed by DLI in conjunction with the Centre for Creative Leadership. Paper Planes, Inc.® focuses on teamwork, collaboration, organisational effectiveness, breaking down silos, engagement, and customer service. Paper Scrapers® is an engaging team-building simulation that explores project development, design and implementation. PressTime® involves executives operating a business faced with the threat of loss of market share, increased competition, financial decisions and personnel issues. The Exchange® challenges participants to work together within an environment of complex data, ambiguity and time pressure. The Acquisition® explores group problem-solving and decision-making, teaching participants to work more effectively as a team while using the expertise of individual team members. Edgework® increases the capability of individuals and teams to perform in cross-functional contexts.